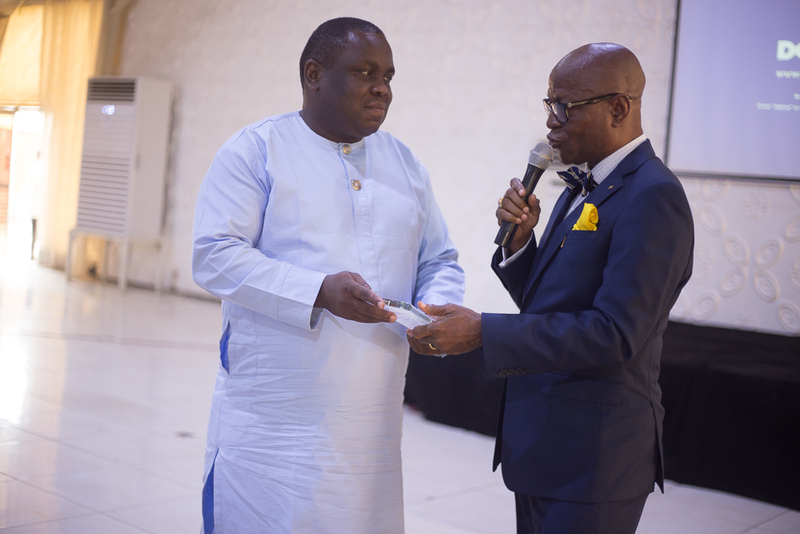 The Branch held her MCPD on Wednesday 6th February 2019 at the Anchor Event Center, Agidingbi under the Chairmanship of ESV (Otunba) Oladipo Onabanjo FNIVS. 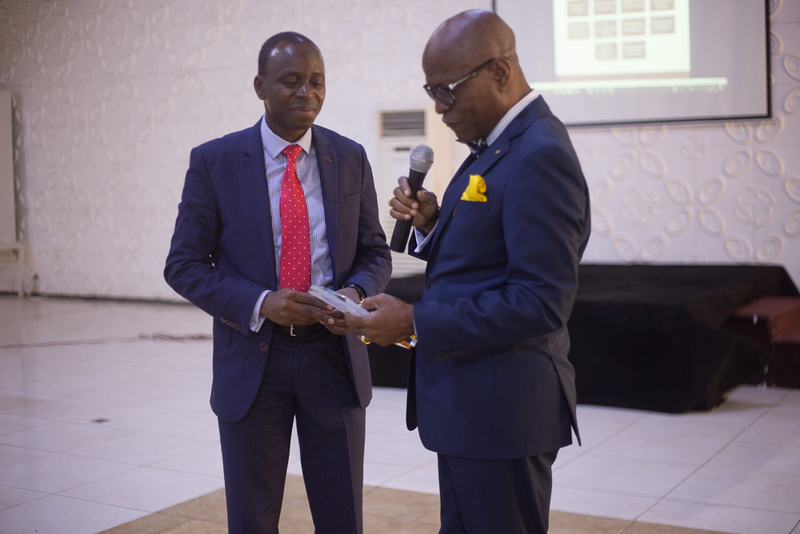 The theme was CURRENT TRENDS IN REAL ESTATE (PROJECT) DEVELOPMENT. 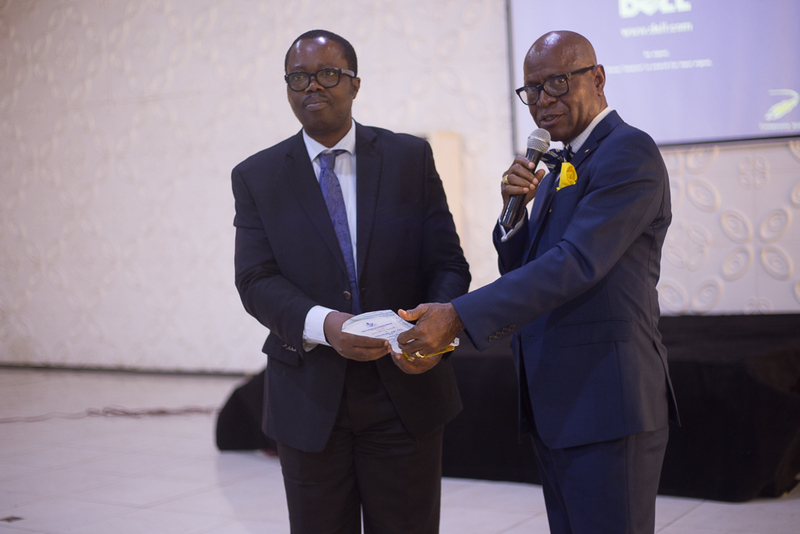 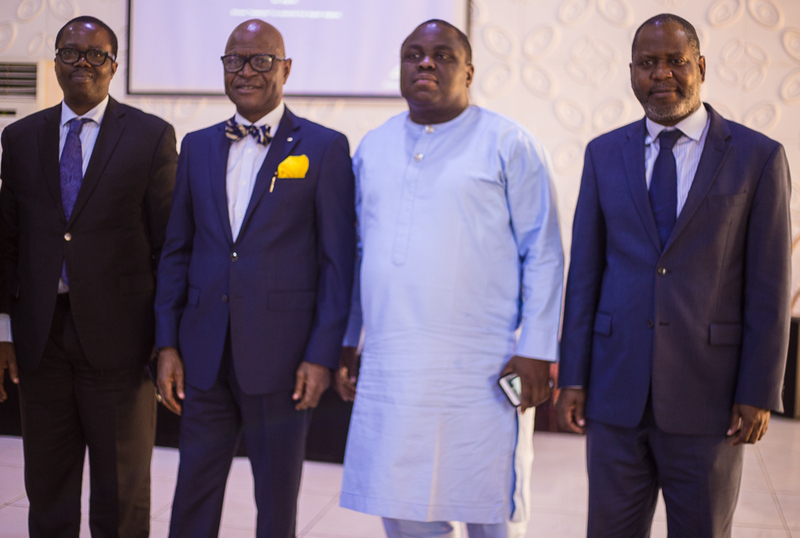 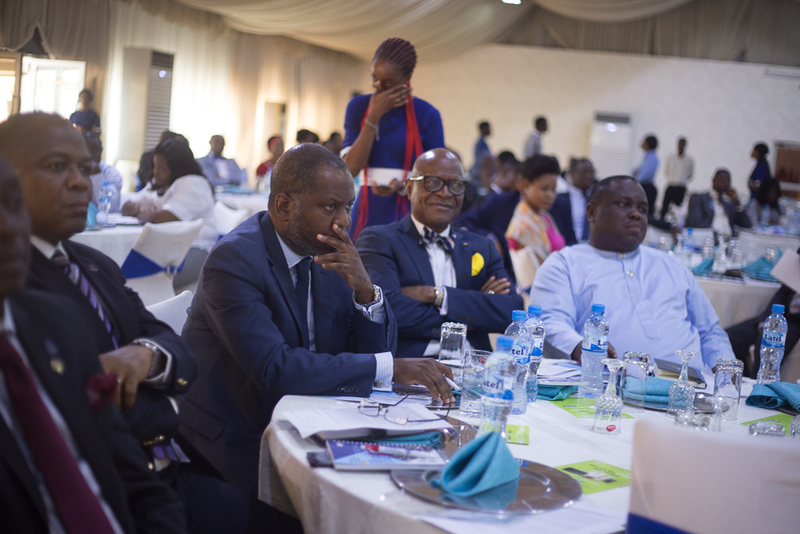 We had three speakers at the event, ESV Temitope Adegbonmire FNIVS, FRICS, Mr. Tokunbo Ajayi, Managing Director, Propertygate Development Company and Mr. Sammy Ore-Oluwa Adigun, Managing Director Echostone Development Company. 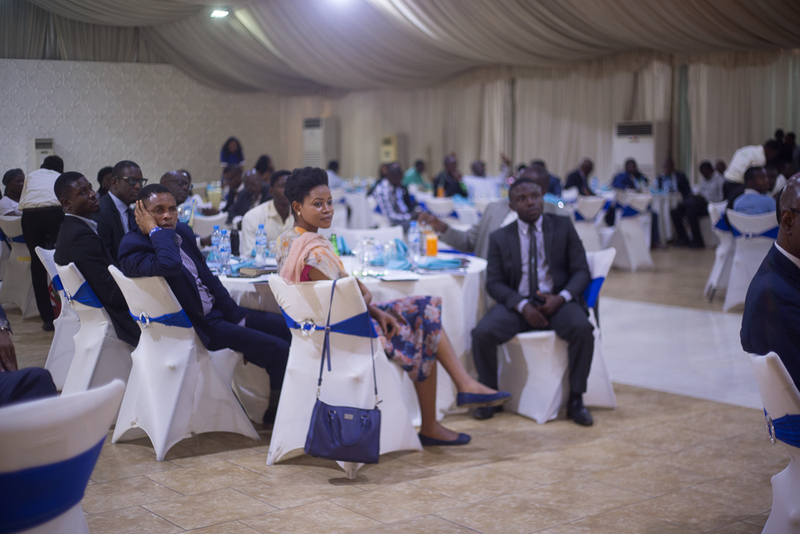 Over 122 participants including 3 non-members were in attendance.